The week-long series of new episodes from PBS KIDS’ “Odd Squad” continues! 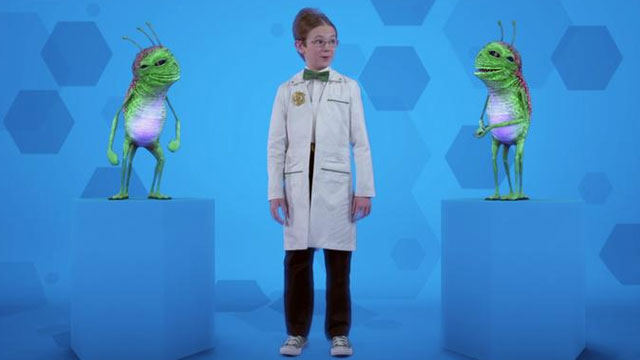 Each episode of “Odd Squad” includes two 11-minute cases in which the agents investigate weird and unusual phenomena around them – like the existence of Tiggles and Taggles – and use math to make things right or find out the answer. From recapturing a gallon-sized blob that has separated into smaller pieces, to dealing with a slew of unicorns, dinosaurs and wizards that have escaped from books, there is no occurrence that is too strange for the Odd Squad.